Here is the long-awaited second edition of a pioneer work of Chicano literature, originally published as a collection in 1980 after individual poems by Salinas had appeared in numerous magazines, newspapers, and anthologies from the 1960s through the 1970s. These fifteen years of poetry forged in the heat of the Chicano Movement (a period Salinas spent, in part, in prison) reveal the growing politicization of intelligent and talented minority convicts incarcerated at a time when their communities were marching forward. As with Ricardo Sanchez and Jimmy Santiago Baca, prison bars were not strong enough to limit Salinas's highly lyric, even rhapsodic calls for liberation -- poems inspired by jazz, the Beat writers, nature, and political skirmishes. 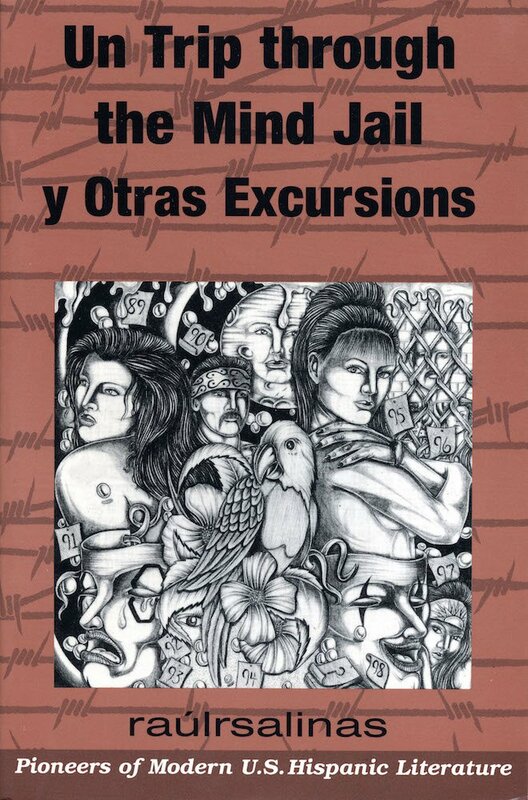 Un Trip through the Mind Jail will stand for generations as a seminal text of Chicano and U. S. minority literature.